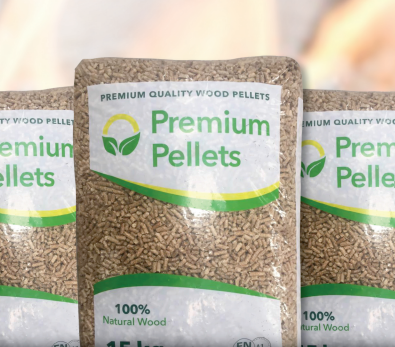 We deliver Wood Pellets to many Industries, including Poultry, Mushrooms, Nursing Homes, Hotels & Swimming Pools, and this portfolio continues to grow. Due to the demand for Wood Pellets to be used as Horse Bedding, Premium Pellets now service the Horse Industry. We can also deliver smaller, more suitable quantities to Households. 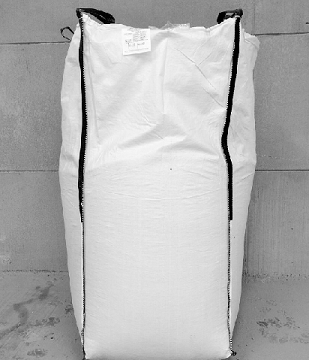 Premium Pellets currently supply bulk deliveries to Commercial & Industrial customers. 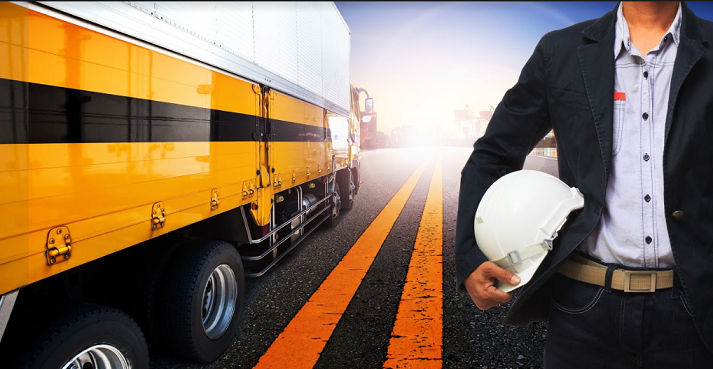 The loads are delivered in specialized delivery trucks with onboard weighing systems and typical weights vary from 15 to 26 tonne. 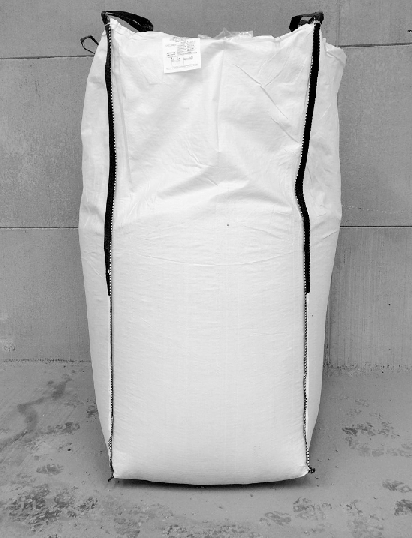 All deliveries are screened prior to dispatch to ensure dust and any possible contaminants are removed. 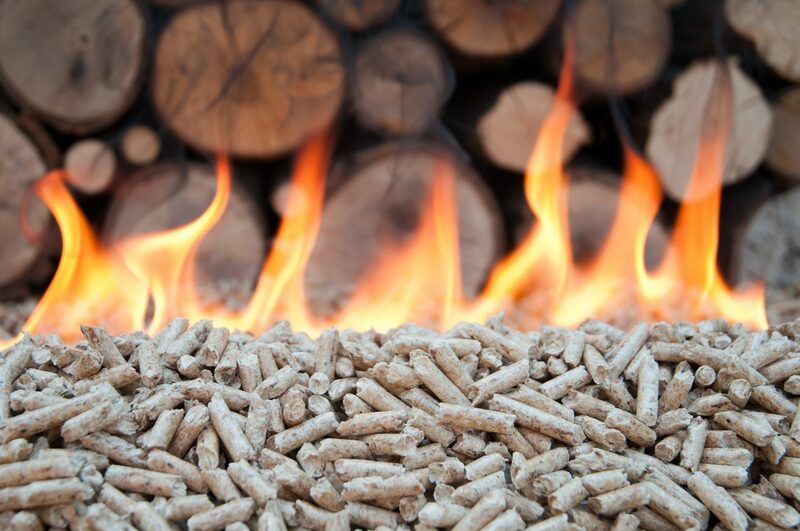 Our Wood Pellets have a high calorific content with up to 7% more heating value than alternative supplies in the market.